The 60cm models hold up to 15 place settings, which includes: bowls, plates, side plates, cutlery, glasses, cups and saucers. 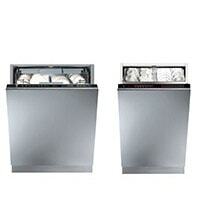 Even our slimline models can effectively clean up to 10 place settings in a single wash programme. 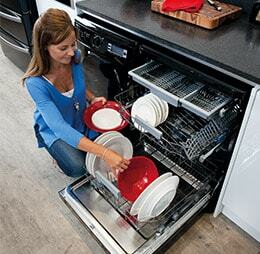 Think about how much time you can free up by not washing and drying those by hand. We include a helpful loading diagram in our dishwasher instruction manuals. 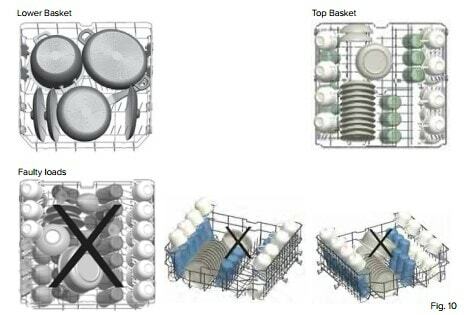 This shows the correct way to load a dishwasher to make best use of the racks inside, space wise, and get the best cleaning results from your appliance. 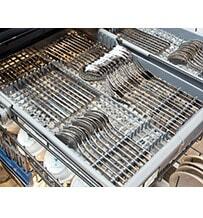 We measure the capacity of our dishwashers in ‘place settings’, this means how many dinner plates, side plates, bowls etc. each model can hold. Translated into a complete volume of items, this measurement can vary based on whether you are counting plates, bowls or large cookware. 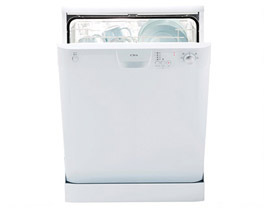 A 60cm dishwasher for example will hold between 120-150 items, while a 45cm slimline dishwasher, like the WC431 Model, will take between 40 and 60 items. 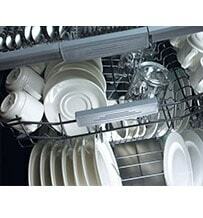 Different capabilities per capacity – are the larger dishwashers more powerful perhaps? 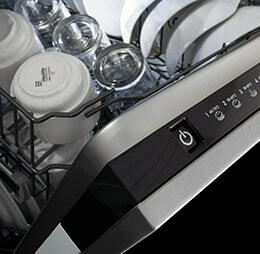 Whether you go for a slimline model, a freestanding or an integrated CDA dishwasher you will get the same performance and wash results with every load. 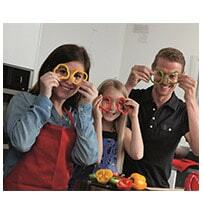 The only real difference is the number of place settings that you can fit inside the dishwasher. Of course the load will have fewer items if they are all cooking pots and pans, but when it comes to dinner plates, side plates, bowls, cups and saucers even a 45cm slimline dishwasher will hold 10 lots of each. This is more than enough to cope with an average size family’s cereal bowls and spoons, dinner and pudding plates, coffee and tea cups as well as all the cutlery that has been used along the way. 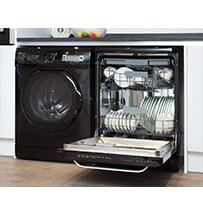 Every kitchen can squeeze in a dishwasher with our range of 45cm slimline models. 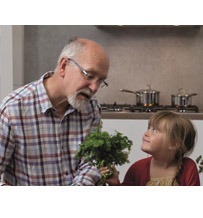 They take up minimal space but still offer a selection of wash programmes, superb energy efficiency, sufficient space for your meal’s washing up and discreetly integrate behind a décor door. 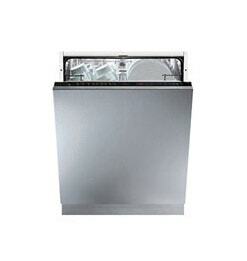 If you have ample room in your home, you can choose from one of our 60cm dishwasher models, like the WC141 for example. 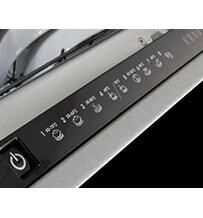 As you move through the range, extra features and technologically advanced sensors are added to provide an increasingly intelligent dishwashing appliance for our consumers. It is left to you to decide based on your budget and whether you would prefer an integrated model that sits hidden behind your units or a freestanding model in either black or white; a freestanding model has the advantage of being easily transported, should you move house, while an integrated appliance maintains the streamlined look in your home. 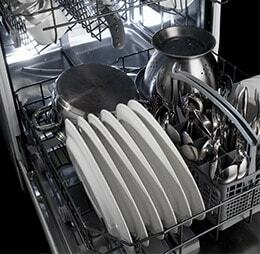 Depending on your cooking style a larger dishwasher may be beneficial in your home if you use a lot of cookware during meal preparation. The baskets are adjustable on all our models which allows you to lift them up to create more room on the base level for large cooking pots. If you only use a few plates, knives and forks, make ‘one pot suppers’ or are a microwave king or queen, a slimline may be all you need to tackle the daily washing up.